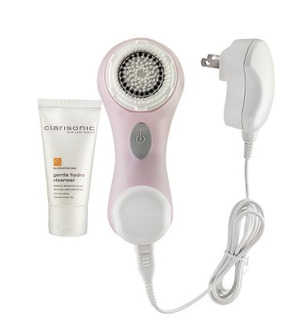 The coveted Clarisonic Skincare Brush is now available in a limited edition travel size. The Clarisonic Mia brings the groundbreaking technology of the original device to a handy to-go size that can be used at home or on the road. The Mia removes makeup six times better than traditional methods, reduces the appearance of pore size, allows for better product absorption, and creates noticeably healthier skin. With sonic frequencies that move the Mia’s soft, gentle brush back and forth at more than 300 times per second, clearing pores and the skins surface, you can expect to have a glowing complexion in no time. You can find this and other jet set items in the new Pampered Passenger section of the The Travel Store at EllenBarone.com.